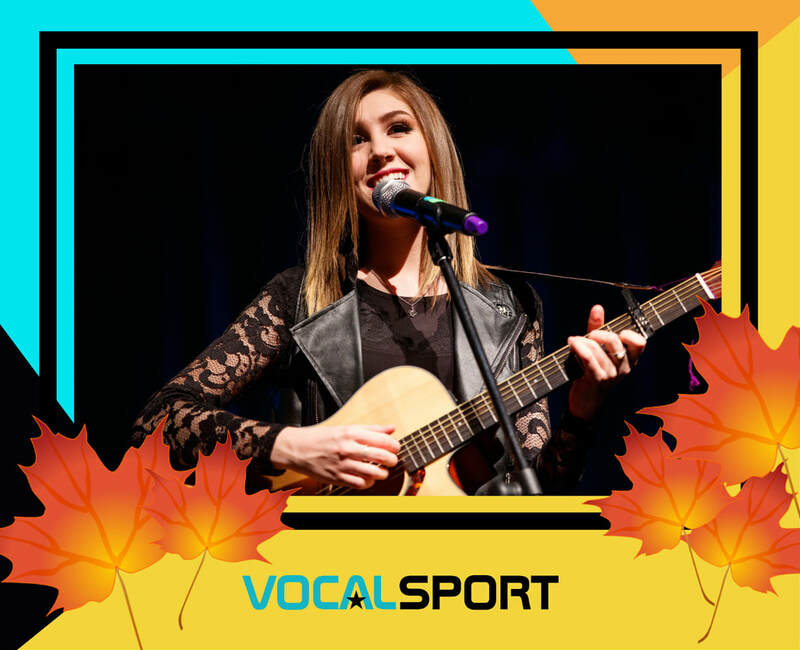 ﻿Since 2012, Vocal Sport's unique competition platform has paved the way for singers to gain exposure, network with influential people in the entertainment industry, and win prizes and opportunities! Many Vocal Sport contestants have been invited to special auditions for national TV talent shows and several have competed on TV! All competition winners will compete for cash prizes! Enter and submit your YouTube video link to be featured on our online video competition platform. ​Your video should be of you or your group singing live or in a music video with your recorded vocals. A 1st, 2nd & 3rd place winner will be named in each of the 5 categories listed below (in each of the 3 competitions). Winners from the 3 competitions will advance to the Grand Final Competition. A 1st, 2nd & 3rd place winner will be named in each of the 5 categories. The 1st place winner in each category will win a cash prize. Winners will be chosen solely by Vocal Sport judges. ​Our channel has become a recruiting tool for many directors, producers, casting agents and talent scouts. National TV talent shows regularly contact Vocal Sport to recruit talent. ​They have selected many singers from the Vocal Sport YouTube channel to attend special auditions and several singers have been featured on television. Singers have also been selected from the Vocal Sport YouTube channel to sing for special projects for the LDS church and many other opportunities. See Success Stories.